Paintball Extravaganza has a zero-tolerance policy when it comes to suitcasing. 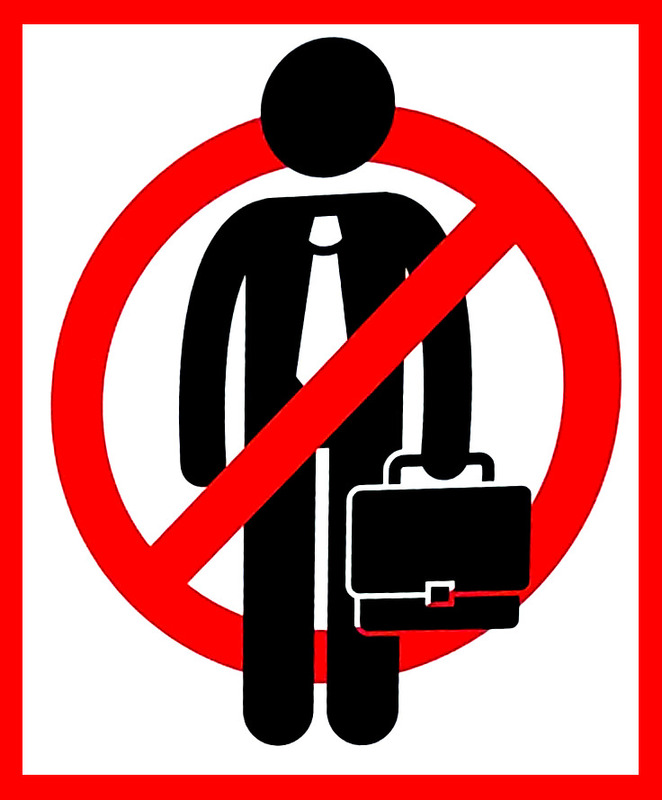 Suitcasing is the unethical business practice of non-exhibiting companies who enter a tradeshow with attendee badges and attempt to solicit business. – Passing out marketing materials or business cards. – Attempting to sell products or services on the show floor or event functions. – Dropping off marketing materials on tables, counters or booths. Any attendee found to be in violation of this policy will be removed from the event without right of refund and will be barred from attending other event functions. Outboarding is the business practice on non-exhibiting companies who schedule off-site events and meetings to promote products or services to registered attendees and exhibitors. Paintball Extravaganza reserves the right to refuse admission to the tradeshow or other event functions, without the right of refund, to companies or individuals engaging in outboarding. Behavior that is disrespectful, disruptive, threatening, harassing or discriminatory will not be tolerated in the tradeshow or other event functions. Attendees or exhibitors determined to be in violation of this policy will receive a warning to discontinue the unacceptable behavior. If behavior continues, Paintball Extravaganza reserves the right to immediately remove attendee or exhibitor from tradeshow and to bar from attending other event functions, without the right of refund.